Is your main sewer clean out in a terrible spot? Main sewer lines sometimes can be in the worst possible spots when having a clogged drain. When houses get built most the time builders don’t think about having a clogged drain to deal with. Placement of a main sewer line should be thought about ahead of time. Stack lines and front floor clean outs should be both easily accessible for cleaning/snaking. I’ve seen basements built that have stack pipes right in the center of the basement which is great. What they didn’t plan for is that the bathroom would be around the stack and that the opening would face the wrong way. Cleaning drains is very important. Drains do back up and there’s no way to prevent this. Chemicals is known to be terrible for the drains and pipes. More problems will occur if you use chemicals weather store bought or home made. Snaking drains is the only way to clean and push the clog out the pipe. 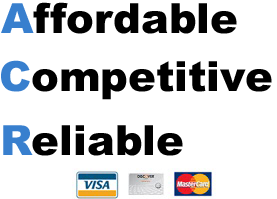 Ken’s Sewer Service has been working on drains and all sorts of plumbing for over 35 years. Were good at what we do! 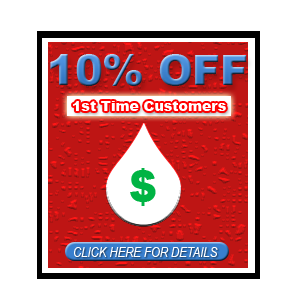 Like our Facebook page for instant $10 off your next service call.